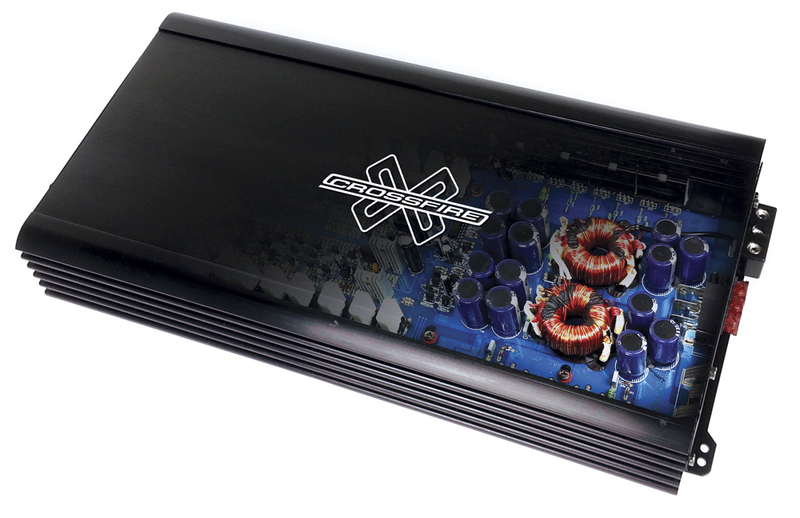 Crossfire is committed to developing the best performing amplifiers your hard earned money can buy. 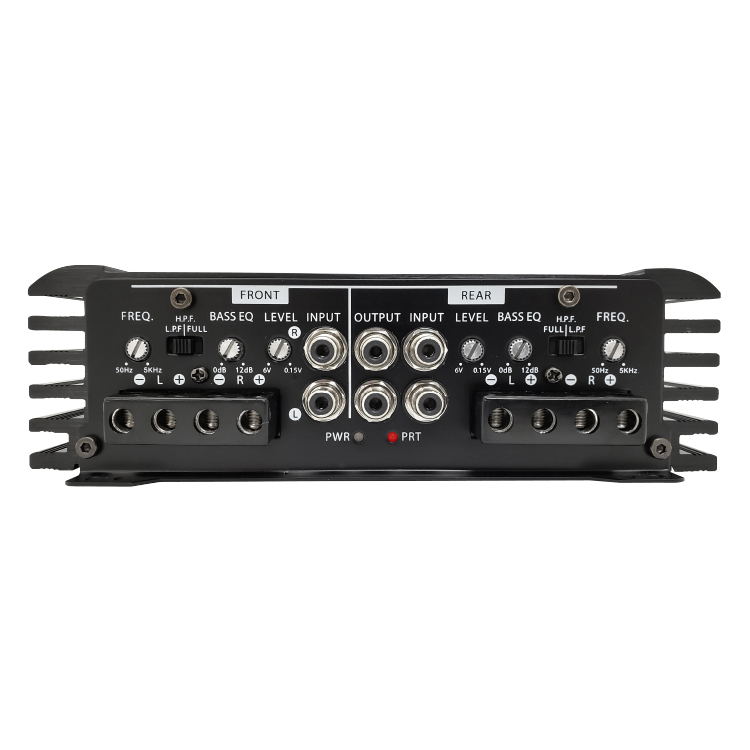 We have always believed that each amplifier should perform beyond its expectations, and this is what every C5 Series Amplifiers was designed to do. Power, Performance, and Reliability, what else would anyone want? 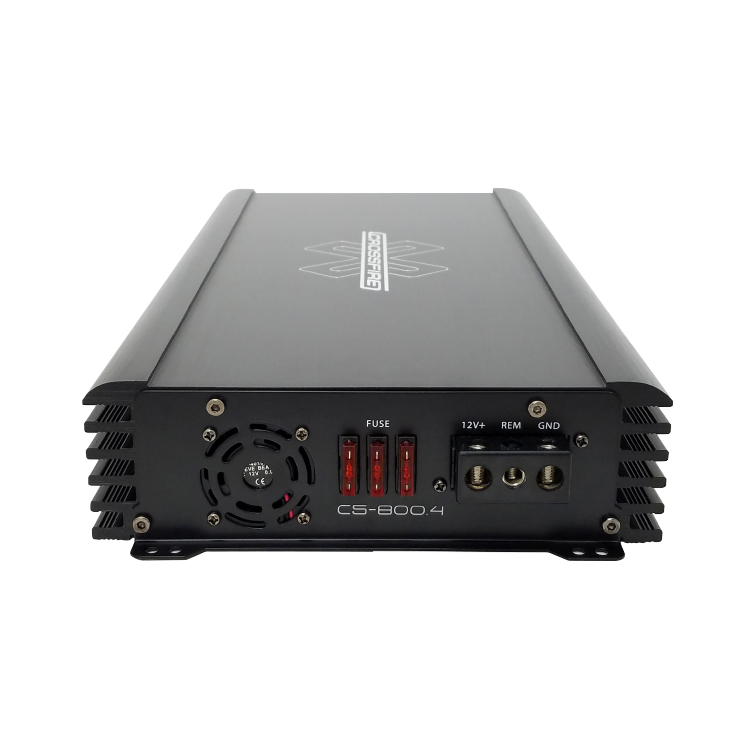 With features such as Tiffany style RCA connectors for the upmost in reliability, fan cooling on our 4 channel amplifiers to keep everything running cool and Over-Built Power Supplies to keep the power coming even under extreme conditions. 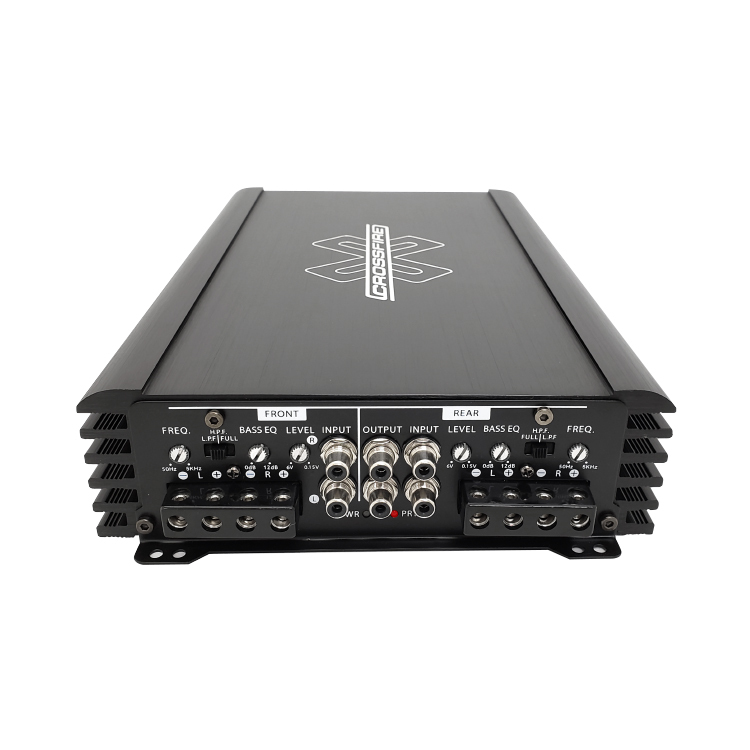 If you are looking for a proven amplifier that fits everyone’s needs, the C5 Series Amplifiers will deliver!